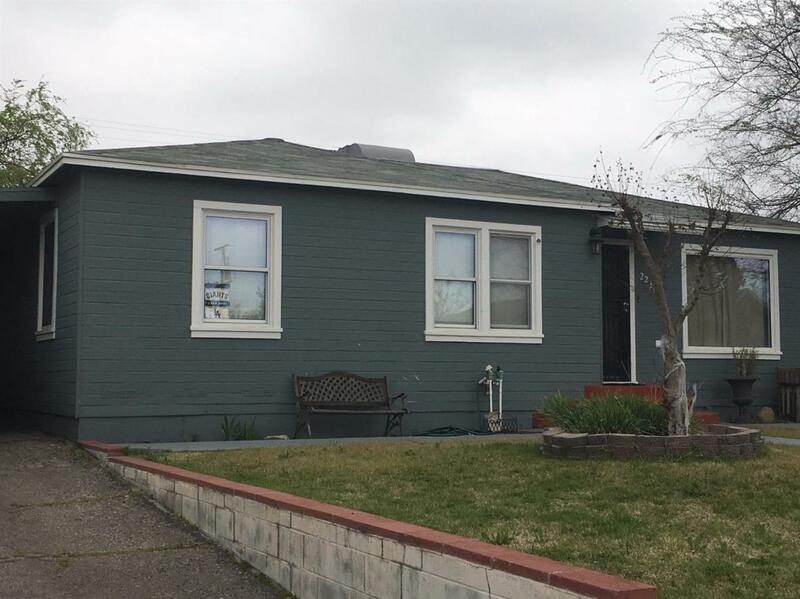 Nice move in ready 3 bedroom, 1 bath home in Selma, close to Fwy for traveling and downtown Selma & schools. 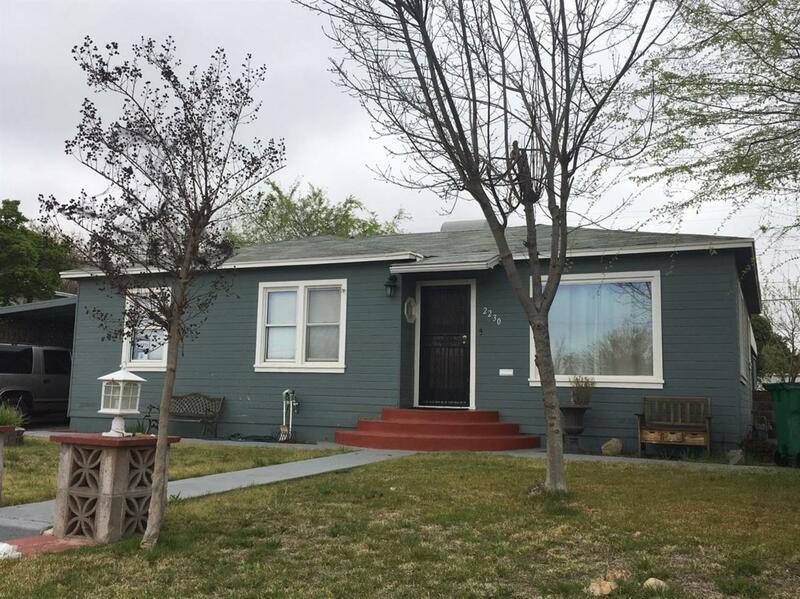 Great 1st time home buyer and investors, large backyard for family gatherings, enclosed patio, dual pane windows and more. Must see to appreciate Call Today to schedule your private showing. 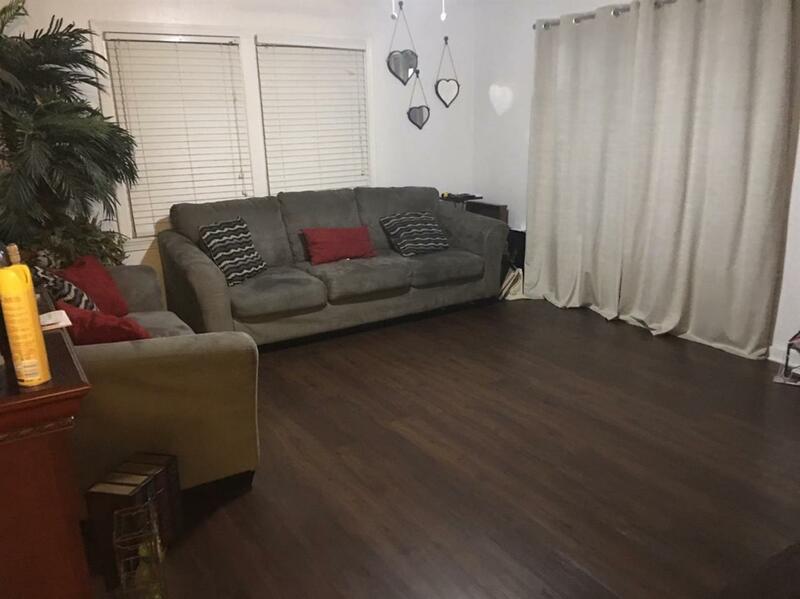 Listing provided courtesy of Robert Carrillo of Guarantee Real Estate.